Size is less important when you can refill it. 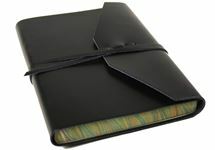 Our Attaché Refillable Journal is designed to be sophisticated yet strategic. 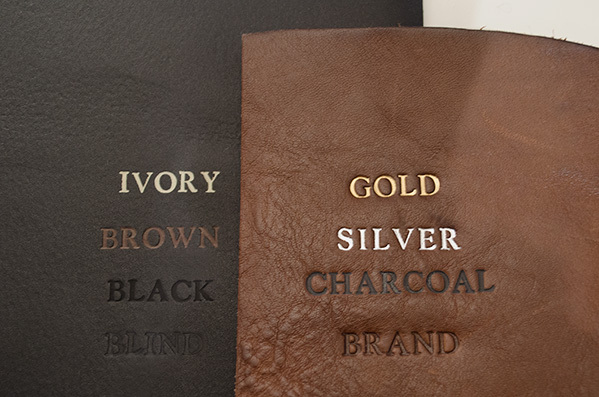 Handmade from smooth, polished, oiled and lightly distressed leather which is meant to age beautifully with time. The leather's natural knots and scars are a feature which give each Refillable Journal an individual charm to enhance the well-worn leather belt wrap over design. Your passion for writing will be extended with the refillable booklet pages which can be changed with ease. As one story ends another will begin. Each refillable booklet contains 100% acid-free Plain Cream recycled cotton pages suitable for use with any type of pen. 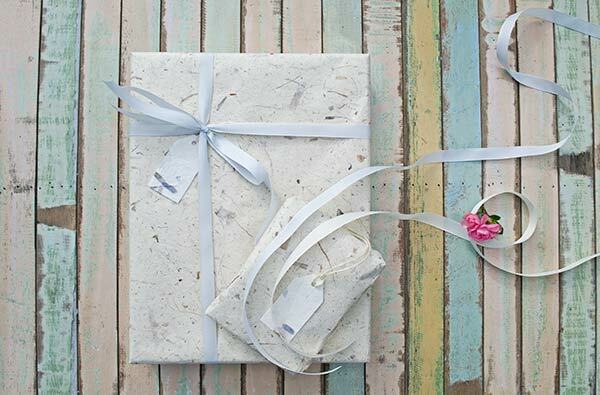 Complemented with a handmade two-tone gift box.